We are your regional leader for fitness training, sports training, rehabilitation, and overall health training with four locations in Morgantown, West Virginia. 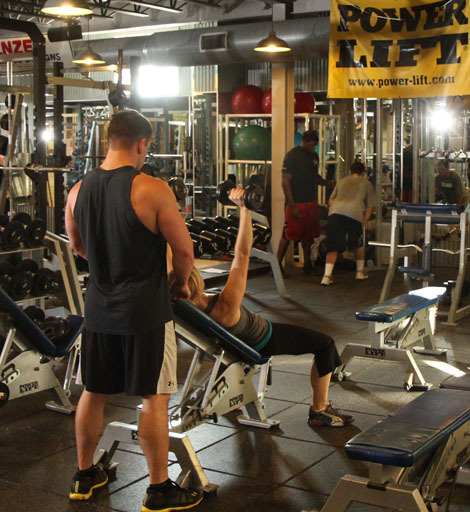 Pro Performance RX opened in September 2006 after the Lynch family expanded their existing recreational facility. They wanted to fulfill a growing need for a new sports center in the Morgantown area. Today, we serve not only the local community, but our site has attracted national attention. In the past twelve years, Pro Performance RX has continued to grow, adapt, and evolve into one of the premier sports recreational facilities in the country. Our fitness and sports programs, combined with advanced equipment and facilities, has made Pro Performance RX a nationally recognized center for sports/fitness training excellence. 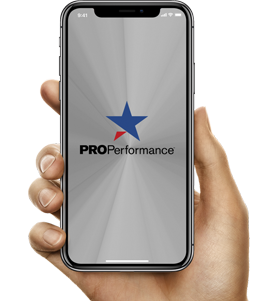 Pro Performance RX is specifically recognized for creating an outstanding sports and recreational center for everyone to achieve their physical fitness goals, or to become an outstanding athlete. Personal training, state-of-the-art equipment, and exquisite facilities, including the 50,000 square foot FieldTurf arena. 2,000 square foot group exercise studio and a new indoor 4,000 square foot turf training area. 10,000 square foot state-of-the-art fitness center with a group exercise studio.